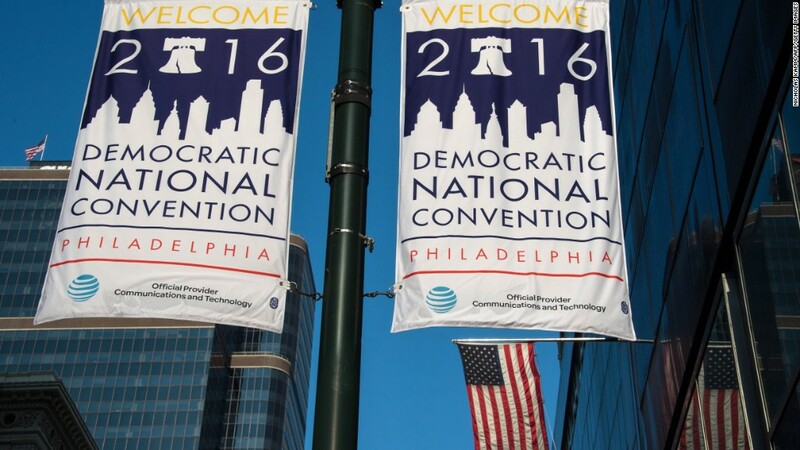 Do the hacked DNC emails point to Russia? “Wow.” That’s a former CIA director’s reaction to President-elect Trump’s refusal to believe that Russian hackers tried to influence the American election. 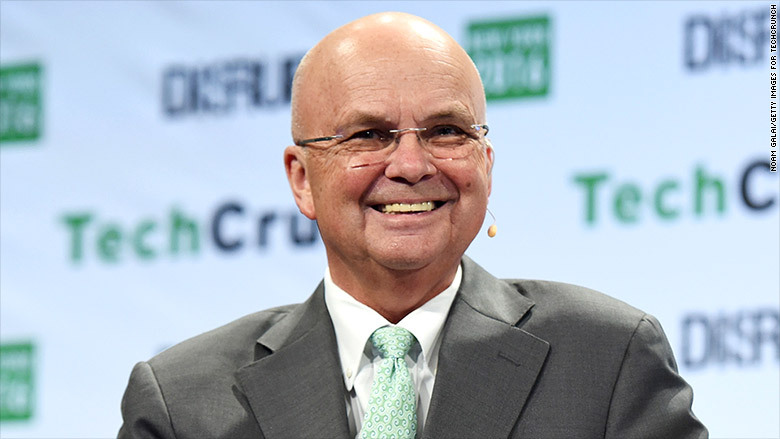 Retired General Michael Hayden talked about Trump’s refusal accept the intelligence conclusion at a private forum in Manhattan Wednesday evening. “To have the president-elect of the United States simply reject the fact-based narrative that the intelligence community puts together because it conflicts with his a priori assumptions. Wow,” he said. Hayden pointed out that the current director of national intelligence, James Clapper, cited “high confidence” when he blamed Russia for the hacks. That level of certainty is rare, Hayden said. Hayden was director of the U.S. National Security Agency during the lead-up to the Iraq War. He later served as head of the CIA. Despite Trump’s skeptical stance on Russia hacking the Democrats, the general had some suggestions for next president to retaliate against Russia. Russia and Ukraine are locked in a tense standoff following a bloody conflict in which Russia annexed the southern region of Crimea in 2014. The United States has offered weapons to Ukraine’s military, as well as funding for pro-democracy media in the region. Hayden suggests stepping that up. “A response might be antitank missiles to the Ukrainian national armed forces,” Hayden said. European nations rely on Russia for nearly a third of their crude oil and natural gas, according to the European Union. Hayden said the United States could become Europe’s gas supplier. The U.S. government has been reluctant to identify the foreign governments that have hacked American companies and agencies. It’s even more rare for investigators to identify the individual hackers themselves. Hayden said the United States should engage in a “name and shame” campaign. Meanwhile, U.S. government hackers could “hack away at the infrastructure used by the Russian criminal gangs” to shut them down. Critics have said Russia’s authoritarian approach has quieted dissent. Hayden’s favorite American approach is to undermine the Russian government’s surveillance state by giving Russian citizens high-tech communication tools to hide from their own government. Some options already exist. Internet browsers like the Tor Browser, originally developed by the U.S. Navy, offer anonymity for browsing websites.